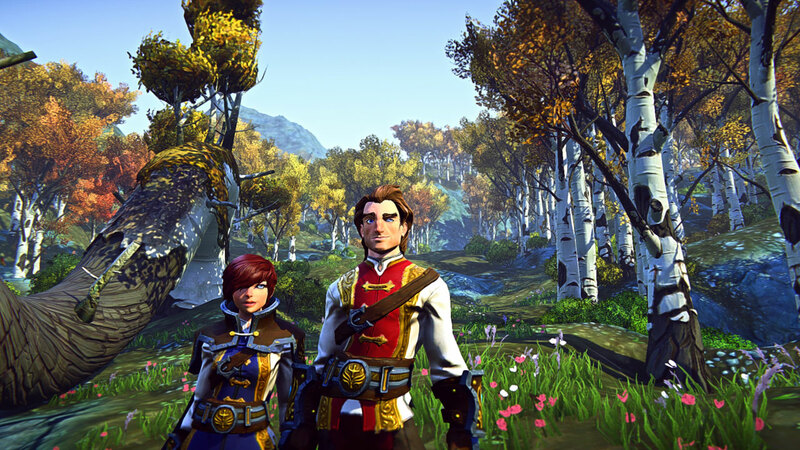 EverQuest Next is Dead, but Landmark Still Happening! For those fans of the long-running franchise who were looking forward to this game, it might be a bitter pill to swallow, but rest assured that their work on EverQuest Landmark is still pushing ahead. Additionally, the communities of both the original EQ and EQII are still very robust, and those games will continue to get a lot of love from the developers. So, besides Landmark, what will the future of the EverQuest universe be? I guess we’ll just have to wait and see! If you want to read the company’s full announcement, head on over to their main page!